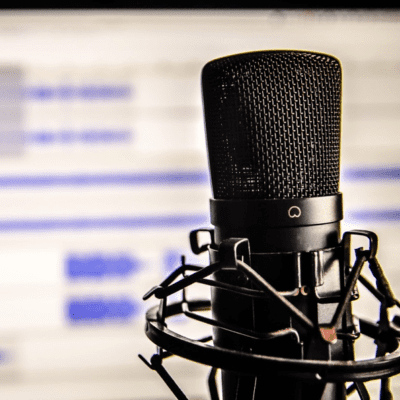 Podcasting is now like a speaking engagement. 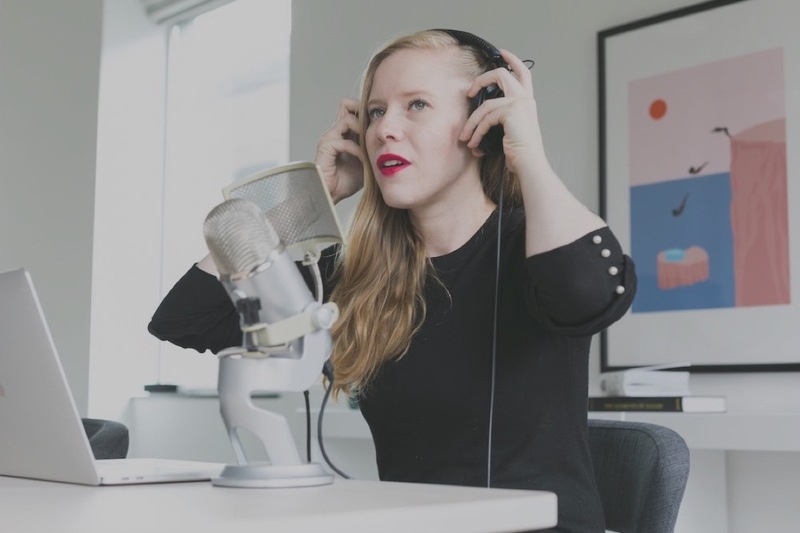 Listeners can now hear all about you, your brand, products and services and how you can support their entrepreneurial life and journey in their own time. They are in a better place hearing about you, while not competing with other speakers like you would at an event or seminar. 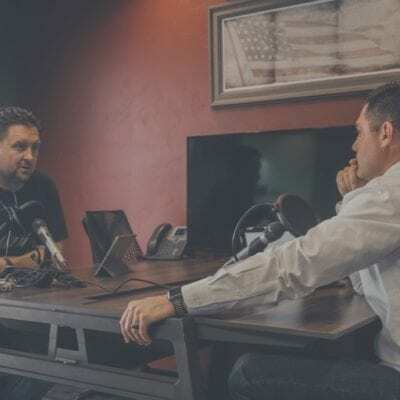 As a featured guest, we offer an interview style format with targeted questions that focus on how entrepreneurs can live their champion life now, in addition to sharing your expertise in different aspects of life & business. 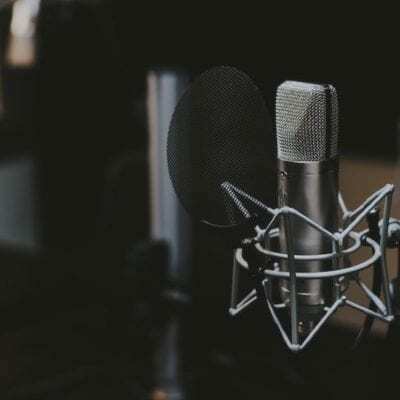 Since our listeners are global, you have the opportunity to be seen or heard right across the world in addition to meeting or connecting with your potential ideal customers who listen to our podcast EVERY SINGLE WEEK! You could get MASSIVE EXPOSURE for your brand, product or service.